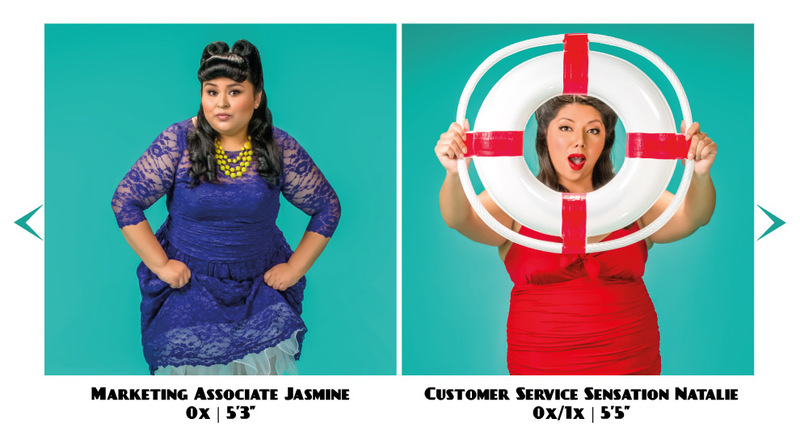 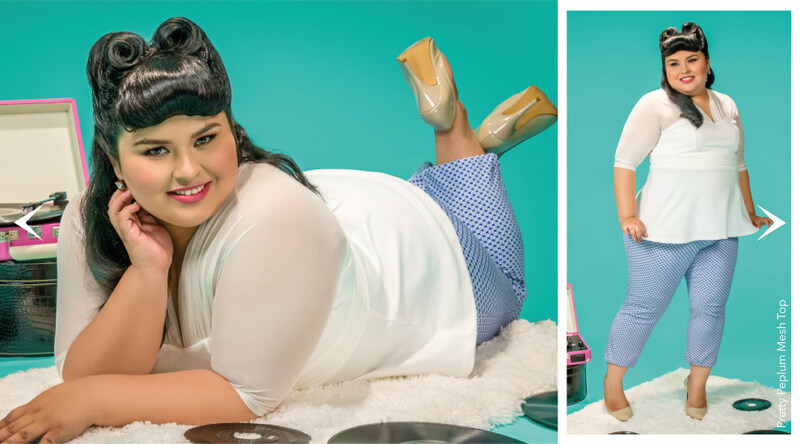 Check out these cool cats in our Perfect Pin-Ups lookbook. 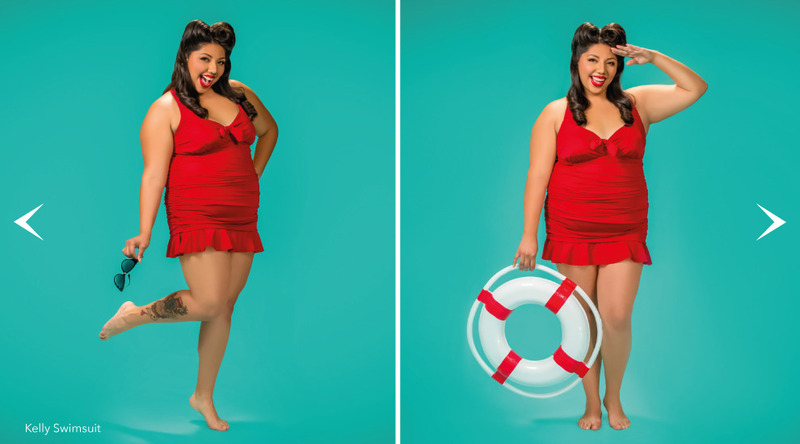 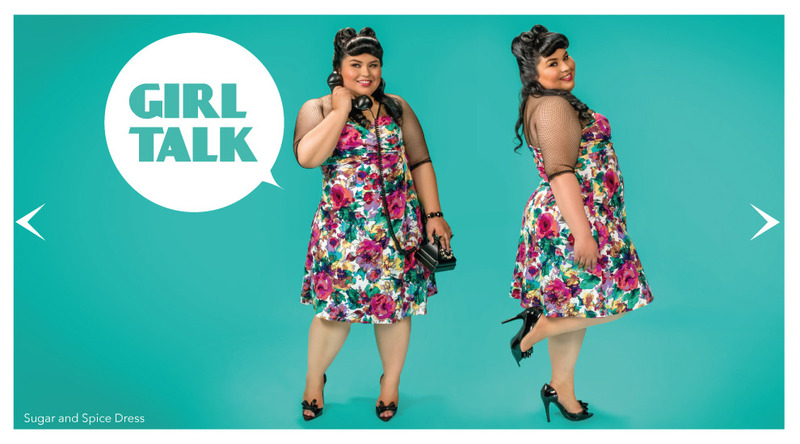 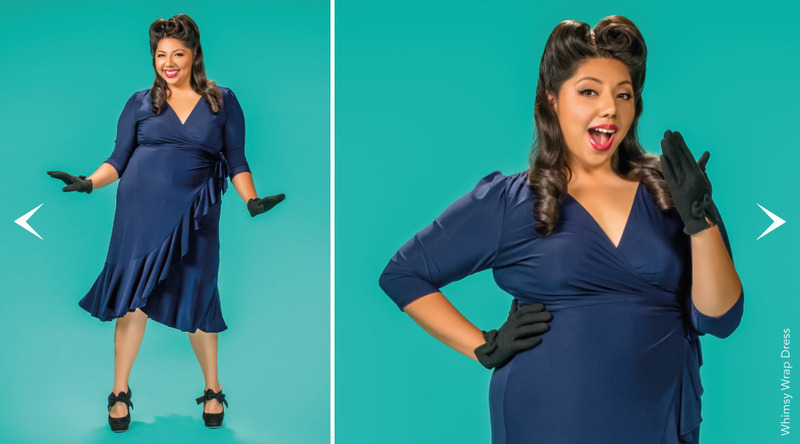 We took modern plus size styles and had some classic retro fun. 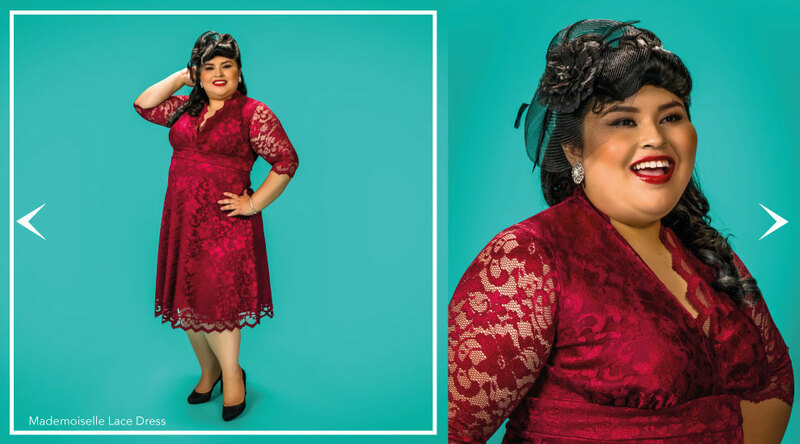 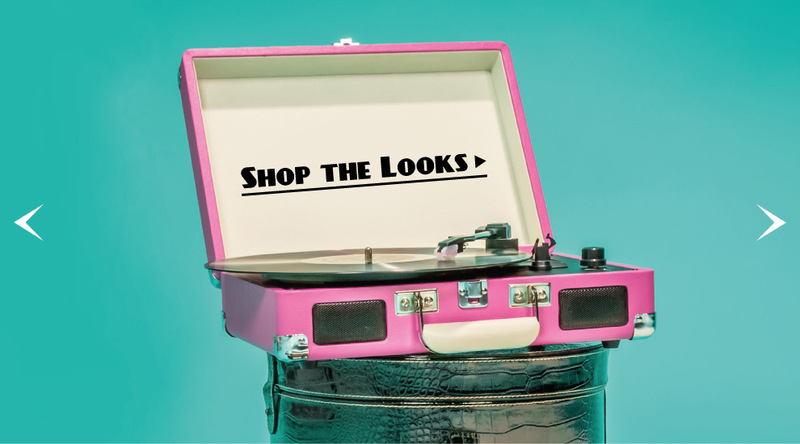 From plus size cocktail dresses to flattering plus size tops, we offer a variety of colors and silhouettes to fit your retro look. 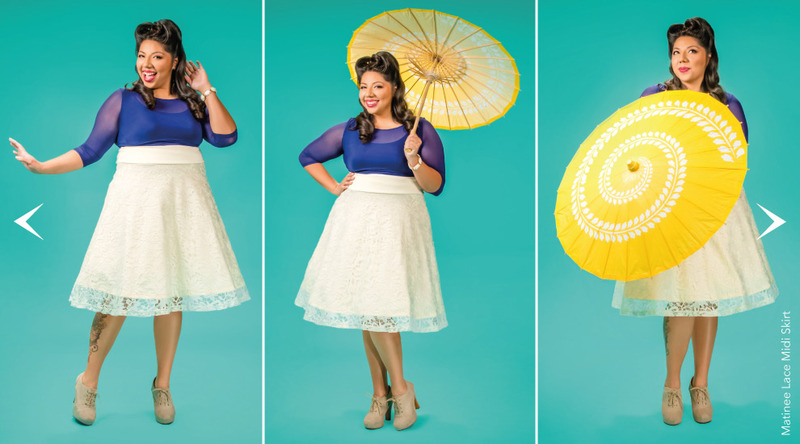 Need an outfit for Disneyland's Dapper Day Event? 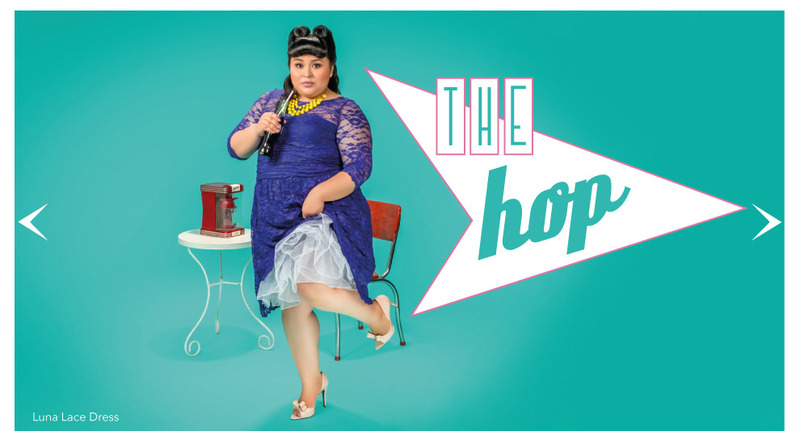 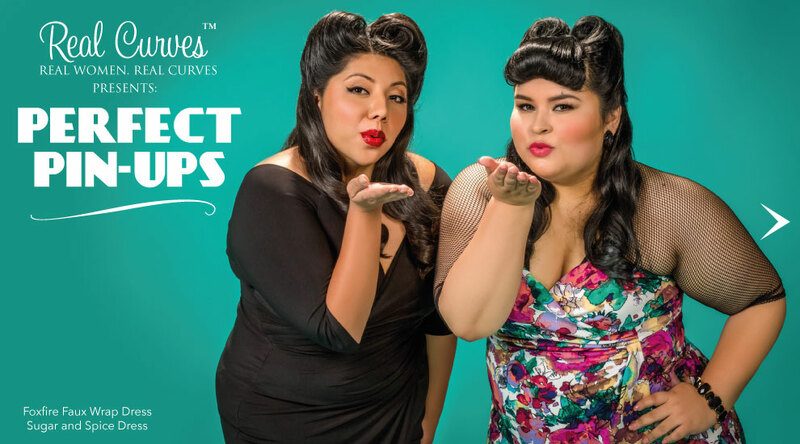 Don’t forget to visit and shop all of your favorite plus size Pinup styles at The Showroom at Kiyonna. 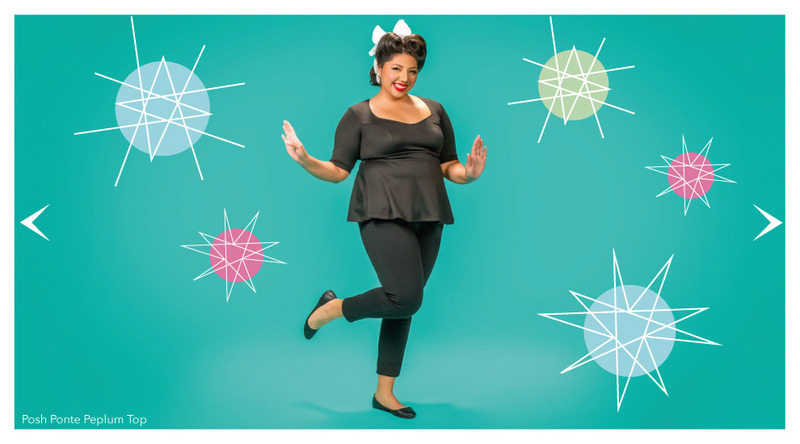 We’re just 20 minutes away from Disneyland in Anaheim Hills, California.